Android Pie, the 9th iteration and a major update of Google’s Android OS is finally here. 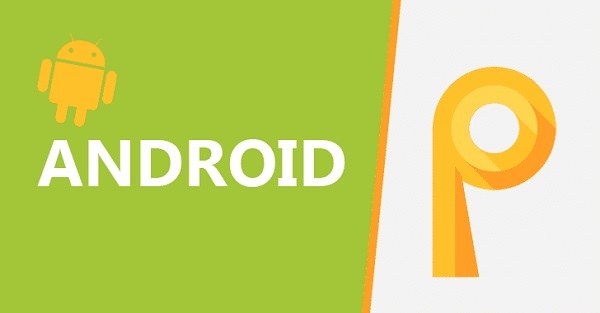 Everyone is curious about when will they receive this latest update on their Android phones. Google has announced that many manufacturers are planning to launch or upgrade devices by the end of this year. But it is still not confirmed which devices will receive this update. Till now there are only few phones which are lined up to get the Android Pie flavour. Thanks to Google’s effort with Project Treble, phones like Sony, Vivo, Oppo, Nokia, Xiaomi, Essential and One Plus were able to enroll their devices in the Android Beta program. Google has confirmed that devices enrolled in the Android Beta program will receive the official Android Pie updates by the end of fall 2018. This is definitely an exciting news for the Android users, isn’t it? Android 9.0 has already made its way to the Google Pixel, Pixel XL, Pixel 2 and Pixel 2 XL phones. All four Pixel phones, whether they were enrolled in the Android Beta program or not, received the update on the same day. But what about other phones? When will they receive this update? Read on to find out everything you need to know about the Android 9 Pie update, which phones are compatible with Android 9 and much more. List of Devices getting Lineage OS 16 ROM based on Android Pie. 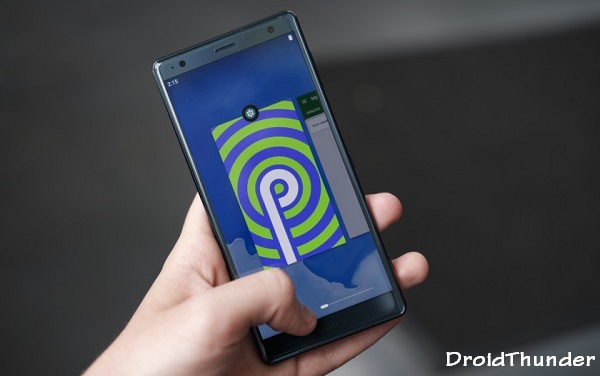 Android Pie (Android P) is the ninth major update and the 16th version of the Android operating system. It was officially released on 6th August 2018 for Google Pixel devices and the Essential Phone. This version is the successor of Android Oreo with couple of design changes and enhanced features. 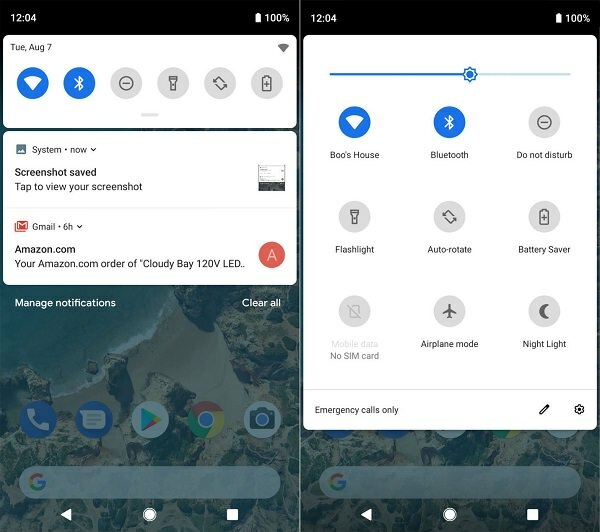 Google claims that the Android Pie will make your phone more personal, more secured, more efficient and overall easier to use. The newly added features in Android 9 feels more polished than the last few versions of Android. Some of the features include new notification panel, iPhone X like notch support, swipe gesture navigation, multi camera API, rotation suggestion, enhanced auto fill, new quick settings UI design, adaptive battery with AI support, new user interface, manual theme selection, adaptive brightness, app actions, smart replies, text selection, revamp to quick settings and volume section. There are additional two features called Digital Wellbeing and Slices. Both of them are in beta stage and will be coming this fall. 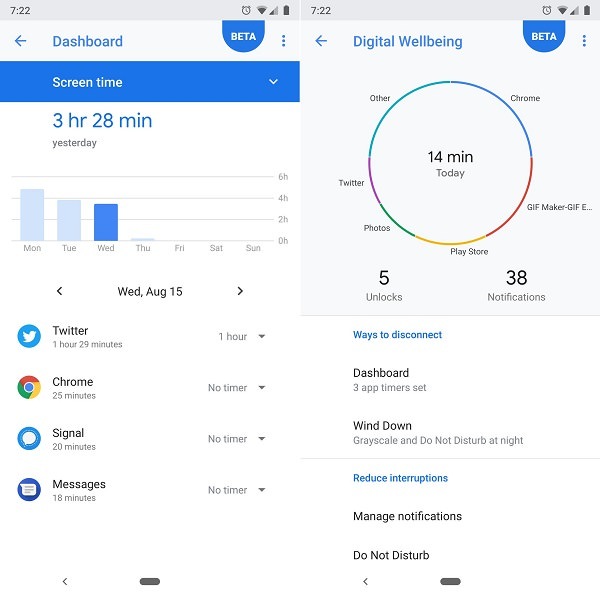 The new Digital Wellbeing feature is the Android dashboard which enables an efficient and controlled use of smartphones. While the Slices feature is a part of Google’s initiative to bring more AI and machine learning to Android’s interface. This lets you access important app functions without having to open the app. 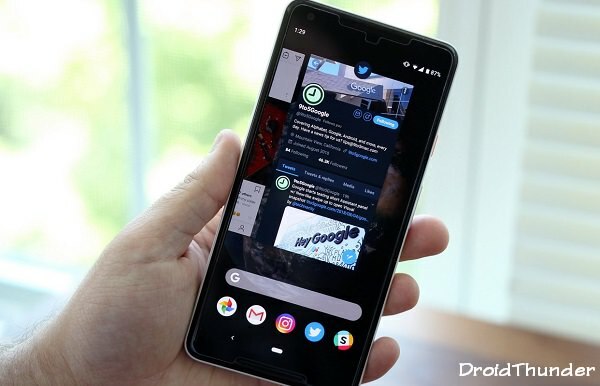 With Android P, Google has completely changed the interface on the notification panel. The quick toggle button is moved inside the dark circle while the clock has moved to the left of the notification bar. Battery saver no longer shows an orange overlay on the notification and status bars. A new feature called Smart Replies included in Android P will scan your messages and will suggest custom replies for you. Google had introduced the Doze mode with Android 7.0 Nougat OS. The Doze mode used to enable more battery backup when your phone is not in use. 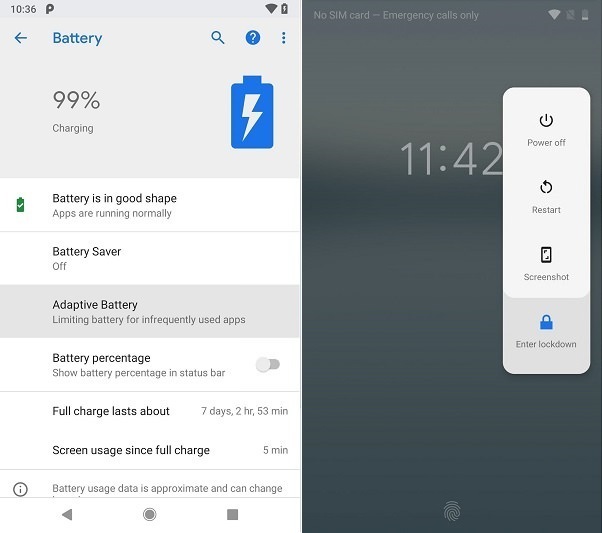 With Android Pie, Google has worked hard to bring the more advanced doze mode with App Standby, and Background Limits to further improve battery life. Additionally, to get quick screenshots, Google has added a Screenshot button to the power options. We’ll take a look at the list of Android devices getting the highly anticipated Android 9.0 Pie Update. Google’s Pixel phones got the Android 9.0 Pie update as soon as it was available. Along with that, Android One phones manufactured since October 2017 are also confirmed to receive the update later this fall. Unfortunately, no Nexus phones will get the update to Android 9.0 Pie. As we all know, Samsung releases four premium phones every year. Like in 2017, they released Samsung Galaxy S8, Galaxy S8 Plus, Galaxy S8 Active, and Galaxy Note 8. 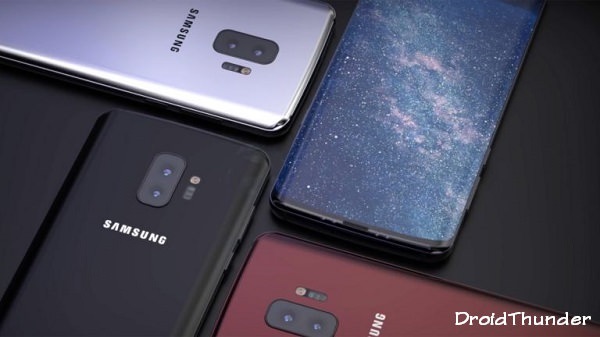 Similarly in 2018, Samsung released the Samsung Galaxy S9, Galaxy S9 Plus and Galaxy Note 9. We still have no news of the Galaxy S9 Active. So it’s pretty easy to know which phones Samsung will release the Android 9.0 Pie update. Sony confirmed that the Android 9.0 Pie update will be released to all high end models. The premium handsets including the Sony Xperia XZ2, Xperia XZ2 Premium, Xperia XZ2 Compact, Xperia XZ Premium, Xperia XZ1, and Xperia XZ1 Compact will be getting the upgrade starting November this year. While the Sony Xperia XA2, Xperia XA2 Ultra, and Xperia XA2 Plus can expect to get the Android 9 Pie upgrade by early 2019. 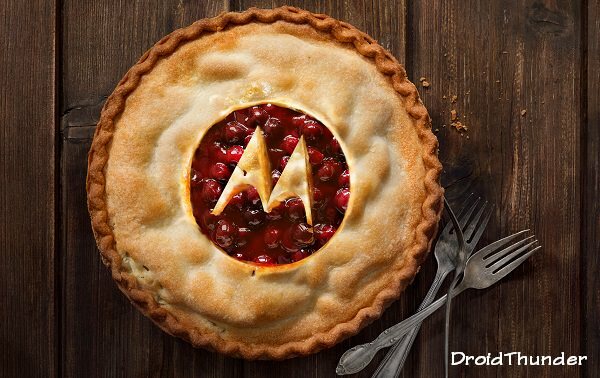 Motorola unveiled an official list of phones that will receive the Android 9.0 Pie update. 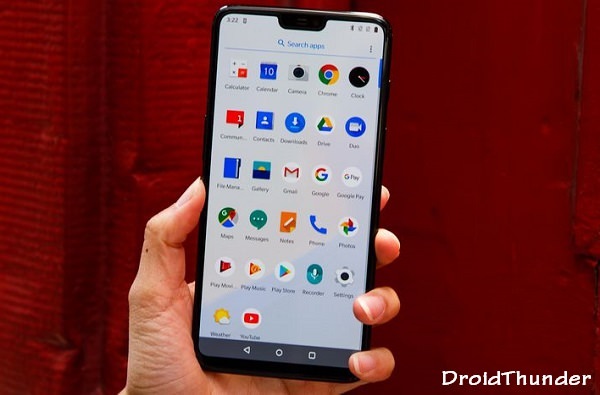 OnePlus announced that they look forward in bringing Android Pie to the OnePlus 6, OnePlus 5T, OnePlus 5, OnePlus 3T, and OnePlus 3 smartphones. 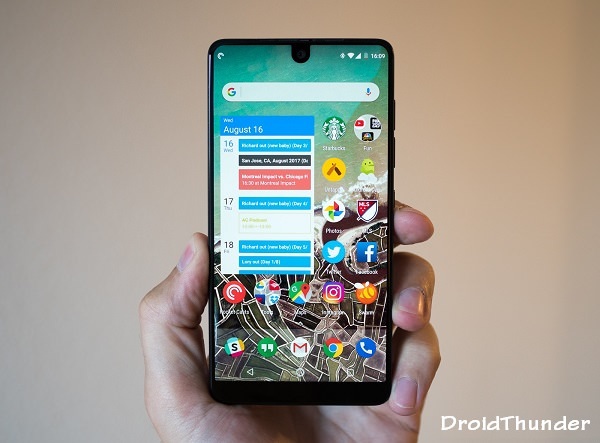 Soon after Google announced the Android Pie, Essential started to roll out this latest update for their smartphone. They quickly tweeted, “We’re proud to bring Android 9 Pie to Essential Phone the same day it’s released!”. This proves that the Essential company is extremely fast at issuing the Android updates. 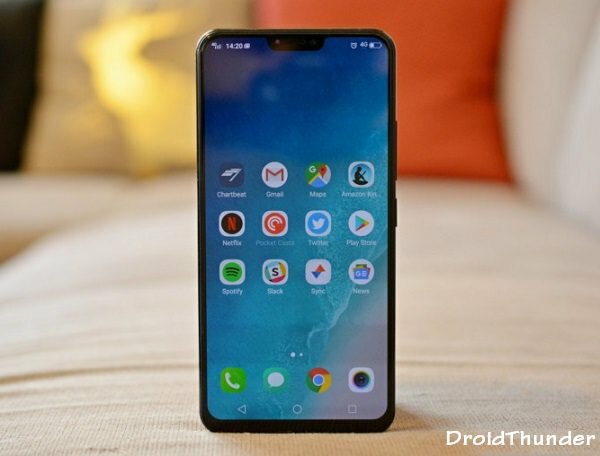 Vivo made the Android 9.0 Pie beta available for the Vivo X21 and the Vivo X21UD. More Vivo phone are lined up for receiving the Pie update later this year. 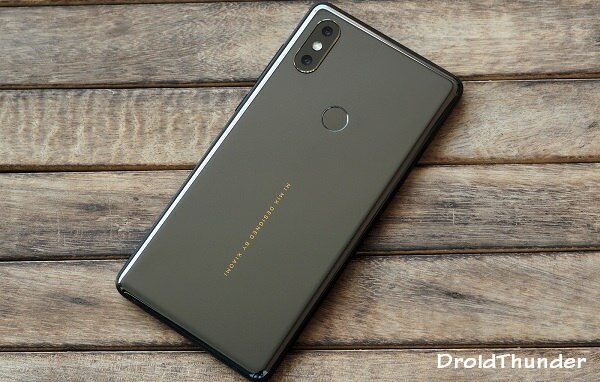 Xiaomi has announced the Pie beta update for the Xiaomi Mi Mix 2S. The company is working to provide the latest update for more Xiaomi smartphones. 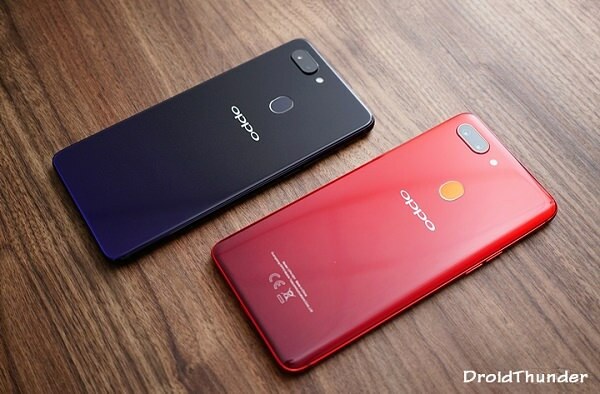 Oppo has confirmed that the Oppo R15 Pro will be the first smartphone to receive the Pie beta update. Many more Oppo phones are expected to receive the update. LG is yet to confirm the devices getting Android Pie. 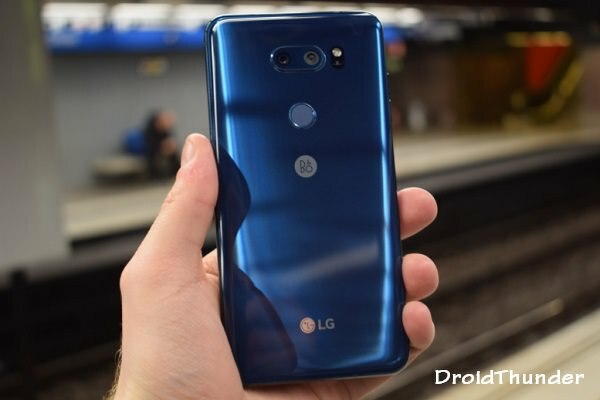 But it is expected that LG’s flagships including the LG G7 ThinQ, LG G6, and LG V30 will receive the update. 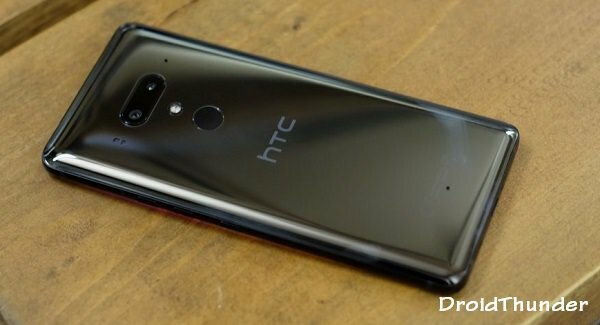 HTC has announced the list of smartphones that will receive the Android 9.0 Pie update. 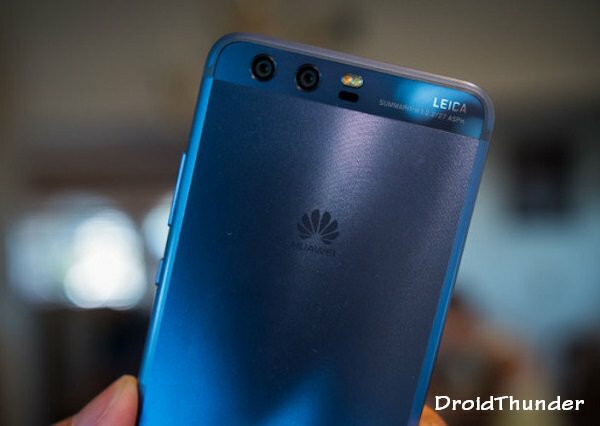 Huawei previously announced that the P20 and Mate 10 Pro would be updated, and followed up with an updated list that also included the Mate 10, Mate 10 Lite and P20 Pro. 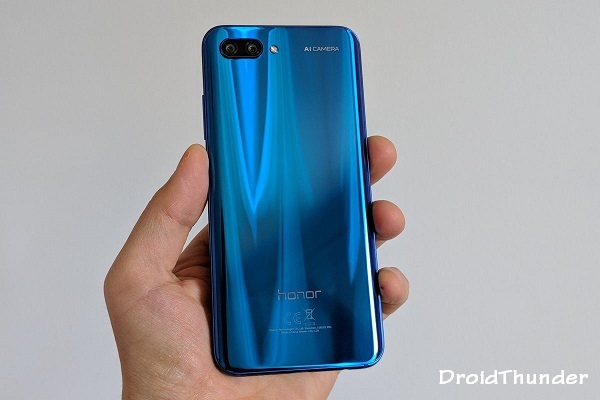 After the Honor 10 and View 10 were confirmed to experience the Pie flavour, it was also confirmed that the newly released Honor Play would also be receiving the update. Asus is yet to announce the Android P device list. 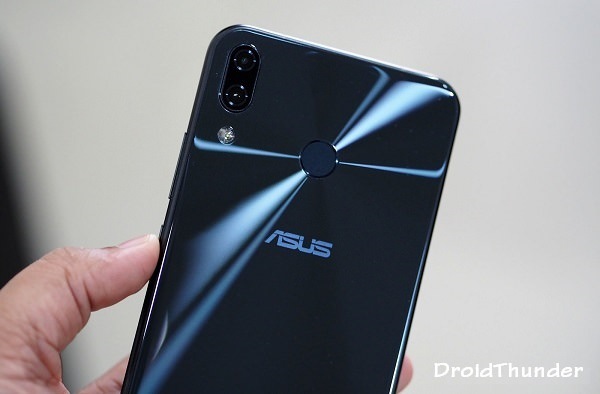 But we expect two smartphones including Asus Zenfone 5Z and Asus Zenfone Max Pro M1 to receive the update. 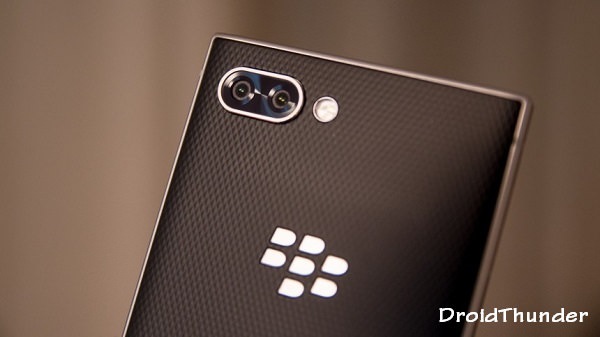 BlackBerry Key2, BlackBerry Key2 LE and BlackBerry Motion are expected to get the Android 9 update. 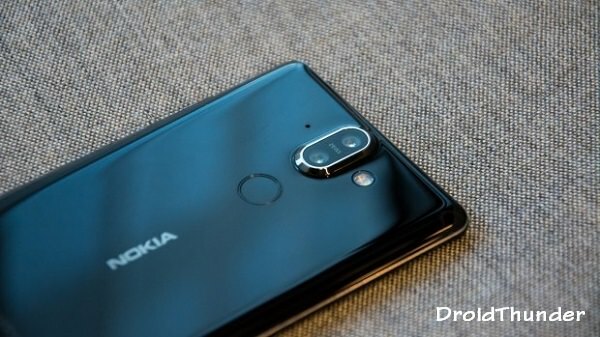 HMD Global announced back in May that all Android running Nokia phones will be updated to Android P. Furthermore, the company confirmed that the Nokia 7 Plus will be the first of its devices to be updated to Android 9.0 this September. Honestly, if your phone belongs to the flagship family, welcome to Android Pie, or else, you know where to buy a new device. Stay tuned to this post where we’ll keep you updated as soon as Android 9.0 Pie becomes available for your device. Till then keep smiling and Peace out!